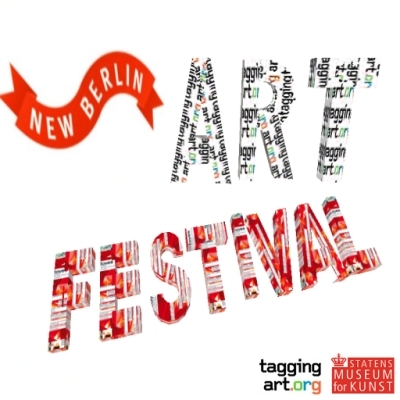 More Informations about the newBERLIN Art Festival here. Do you have 1000 friends ! ?